Special offer with our transport partner Wunderwald Berlin. 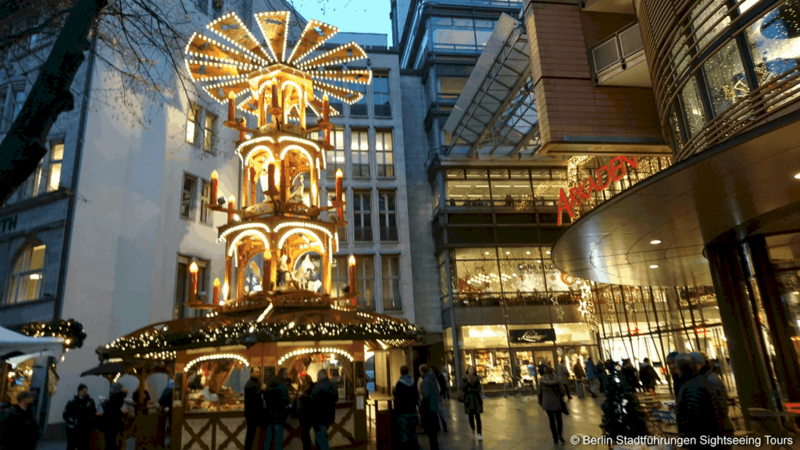 All prices are inclusive of 19% VAT Sales Tax * Saturday, Sunday, Public Holiday: Berlin Tour Guide Fee € 190,00 Not included are entrance fees and gratuities. Small mini bus with 16 or 19 seats. Minivan with up to 7 seats + Tour Guide. Berlin City Lights Tour: the perfect start to your Christmas party with colleagues, employees or business partners. The Berlin Nightseeing city tour appeals not only to night owls, but also businessmen and conference participants who didn’t have the chance for sightseeing in Berlin during the day. 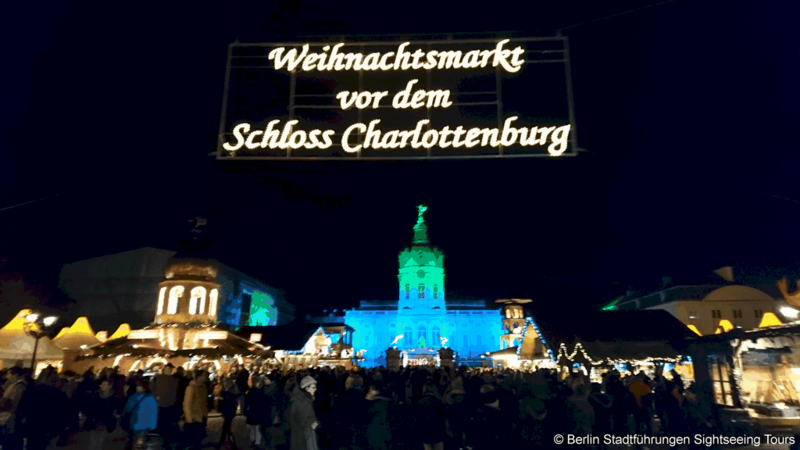 Including a stroll at the romantic Christmas market in front of Charlottenburg Palace.